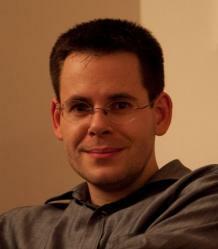 Florian Stadtler is Senior Lecturer in Postcolonial Literatures in the Department of English and Film. He researches Indian Popular Cinema/Bollywood, South Asian Writing in English, particularly the work of Salman Rushdie, and British Asian Literature and History and has published in these areas. He teaches Postcolonial, Postmodern and Twentieth Century Writing and Critical Theory. my office hours in term 2 2018-19 are: Mondays, 15.45-16.45 and Tuesdays (for exact timings see link below).